Hindus have a multitude of gods and goddesses that symbolize the one abstract Supreme Being or Brahman. The most fundamental of Hindu deities are the Trinity of Brahma, Vishnu and Shiva. But many other gods such as Ganesha, Krishna, Rama, Hanuman, and goddesses like Lakshmi, Durga, Kali and Saraswati top the popularity chart with Hindus across the world. 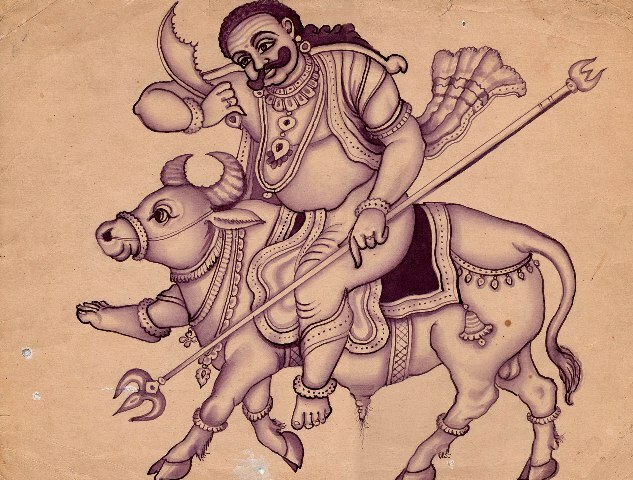 We Should start our blog with Top 10 Most Worshiped Hindu Gods in India . As we know there are 33 crore Gods in India are worshiped across all the country. Hinduism is top most & Major religion in the India. Every person believes in their favorite gods But We want to list commonly most worshiped gods in the India. 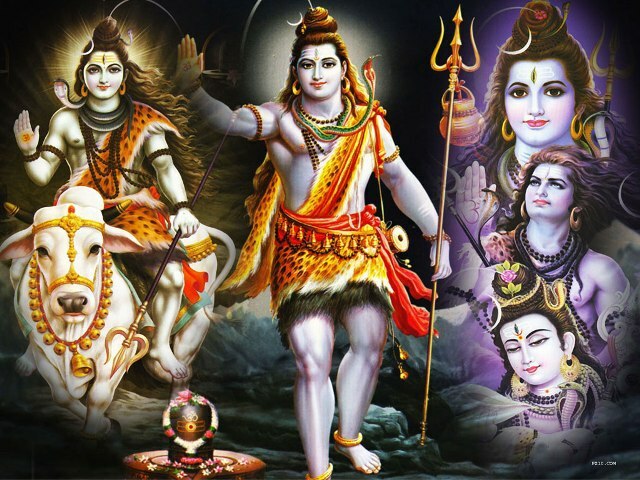 Lord Shiva Equally Like Lord Vishnu is Powerful . He is known as God of Dissultuion and Death. There are Different names in all over acrross the county like Nataraj, Mahadeva,Bholenath. 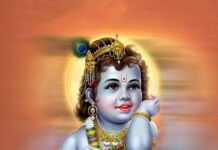 He is very Good Cosmic Dancer & Lives in the Mountain of Kailash. Lord Vishnu is Top Deity Equals the Lord shiva as Life preserver. He is well kwons for his Dashavtaram. His wife is God of Wealth Goddess Lakshmi is same worshippe das Lord Vishnu. 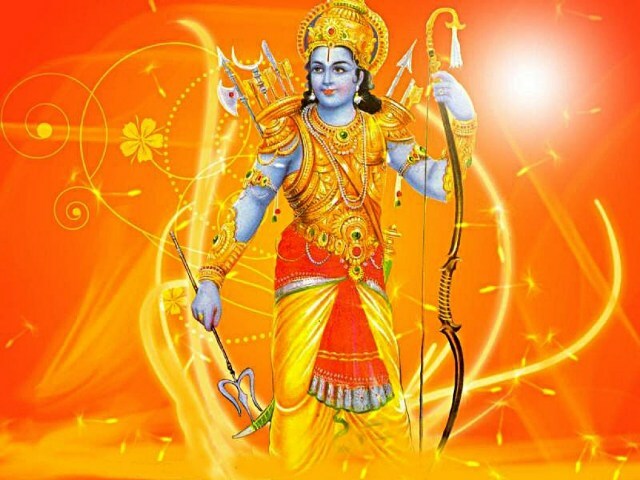 Rama is Lord of Courage and Moral Values. He was Born as 7th Avatar of Lord Vishnu in Treta Yuga. The Great Story of Rama-Ravana Battle is Famous for Freeing Mata sita from Demon Ravana. Diwali is Most Woeshipped Festivels in the Across all india. 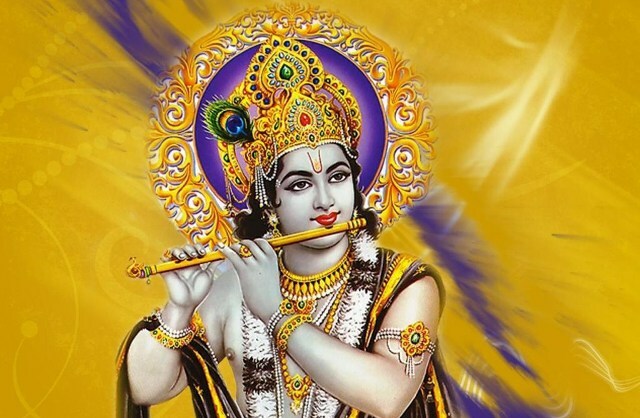 Krishna is Known as lord of Love and Power. 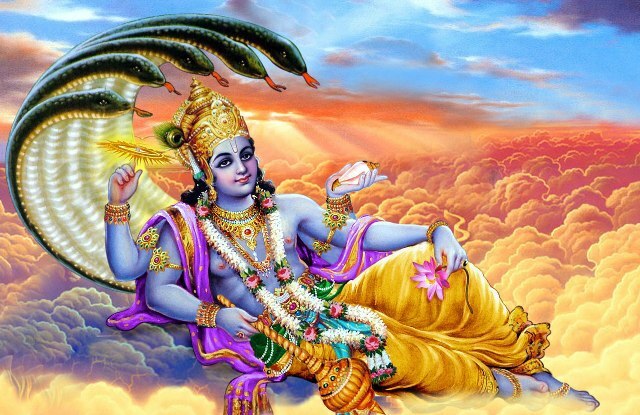 He is Lord Vishnu’s 8th avatar . He was born in Dwapar Yug & Included in Mahabharata Battle. In Mahabharta He is Advisor of Arjuna & teach him lessons which we can read in bhagwadgita. 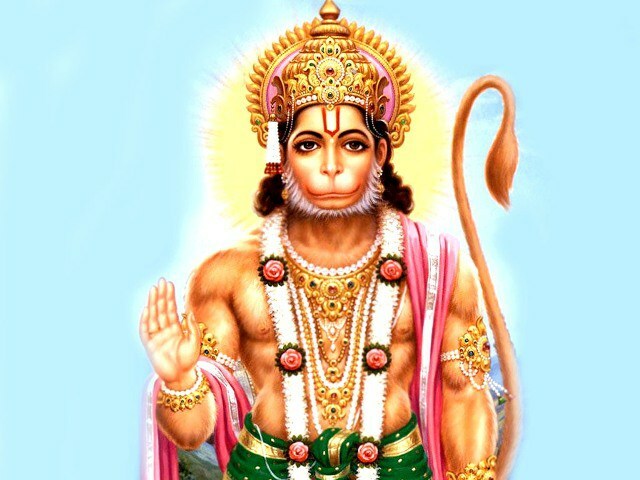 Hanuman is most worshiped not only india but also in the various parts of world. He is Well known as monkey deity. According to Ramayana he is No. 1 Devotee of Lord Rama and their are many stories we can read in ramayana abot Hanuaman. 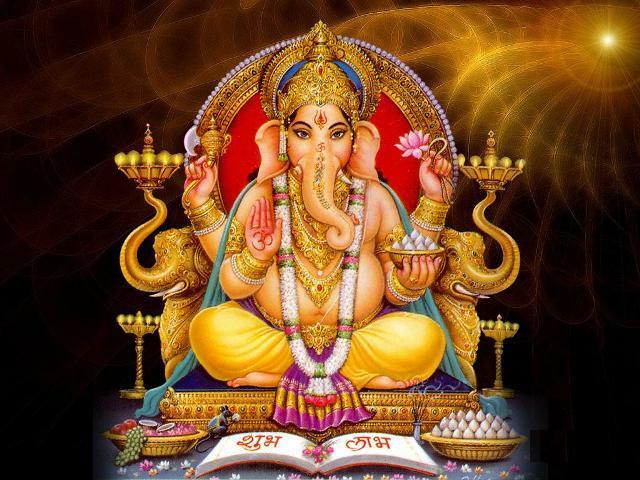 Ganesha is god of prosperity in the Hindu religion. 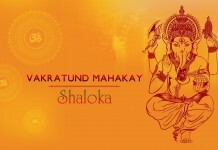 Any work or rituals are started with the name of Ganesha. It is easily recognize from his elephant trunk. He is the elder son of Lord Shiv and Parvati. He is also know as writer of Mahabharata. 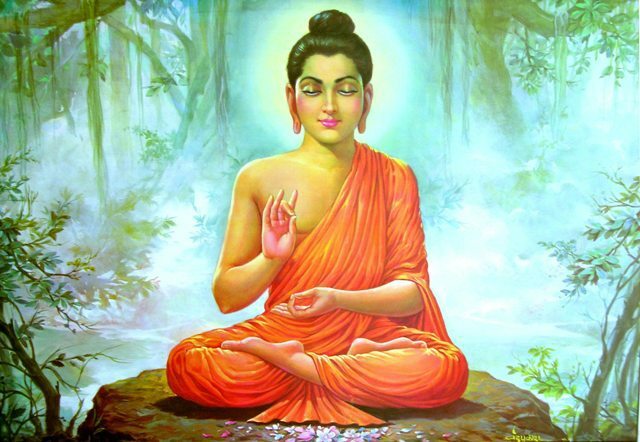 In Hindu Mythology Brahma is known as the Creator of the world. 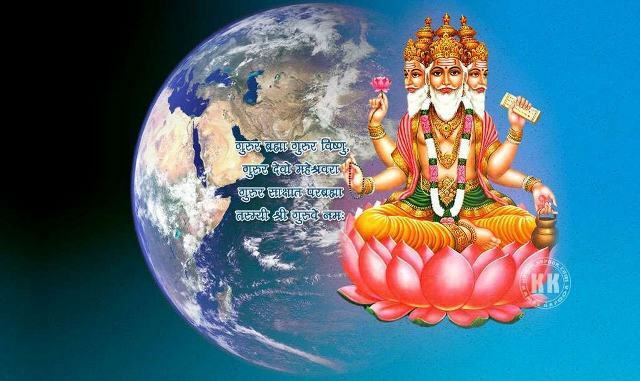 Brahma have four heads & grew in Lotus flower . In Hindu novels we can know that brahma was born from Lord Vishnu’s Naval at the sleeping time. The For Vedas is come from his four heads. 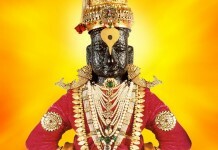 Brahma’s only worshiped temple in the world is at Puskar , Rajasthan. 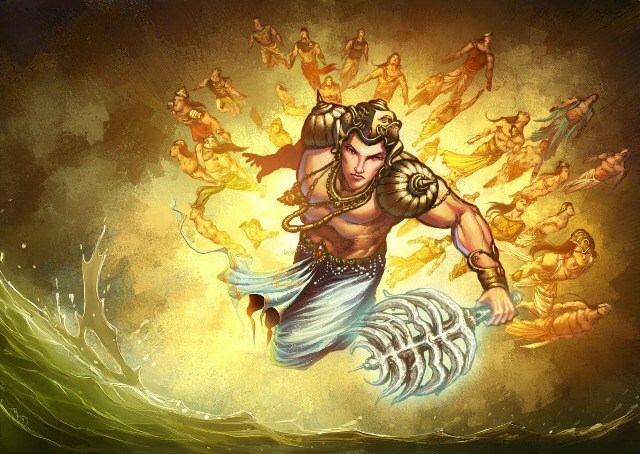 God Indra is powerful god who is known for god of rain and thunder. He is also King of god & ruler of heaven. His weapon is Vajra & Elephant is used for riding. In Many TV show we can see mixture of Good & Bad reviews for Indra but it worshiped in most other Buddhism and Jainism. In Hindu Vedic Mythology Yama is God of death & most worshiped in the south India . There is only temple of Yama is located Srivanchiyam, Tamilnadu. Not only Hindu but also Chinese, Japanese 7 sikh community also believe in Yama.